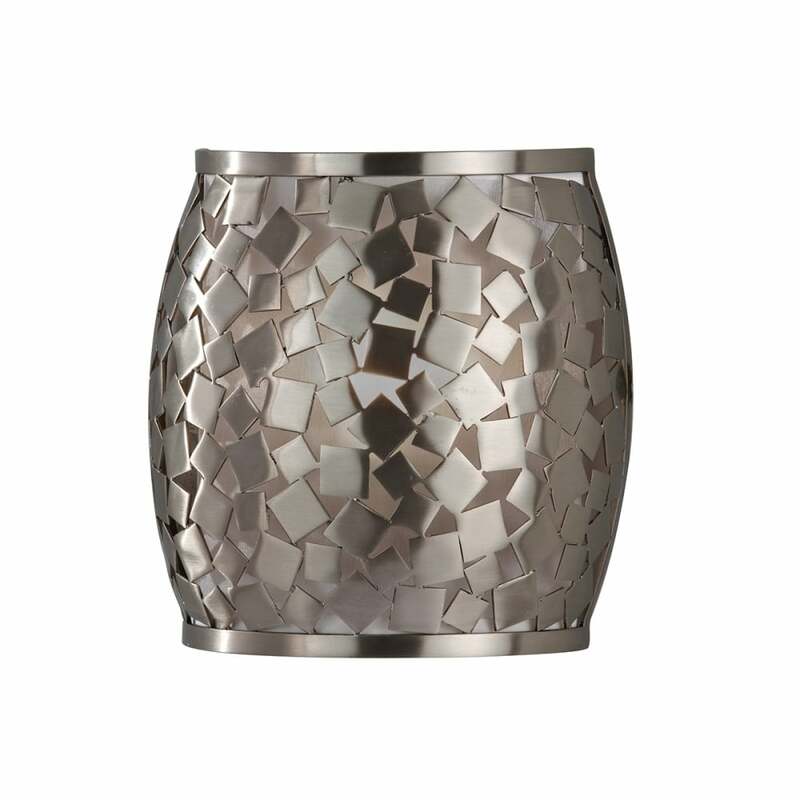 Sweetly sophisticated – the Zara wall light is subtle yet eye-catching with its jazzy mosaic jumble of hand-welded, meticulously placed metal squares. The charming curved style is finished in beautiful Brushed Nickel. Wall light, chandelier, ceiling pendant and semi-flush styles are available in this collection, all finished beautifully in Brushed Nickel. View All Feiss for more information on Zara or view the complete Zara Collection.